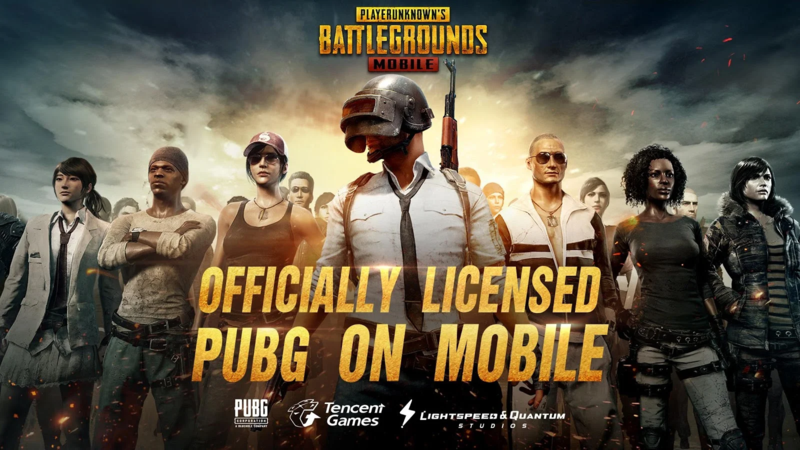 Rumblings of a PlayerUnknown's Battlegrounds release on Android for Western markets started late last year, when two different versions of the game were announced for China: one made by TIMI Studio Group, the other by Lightspeed & Quantum Studio. 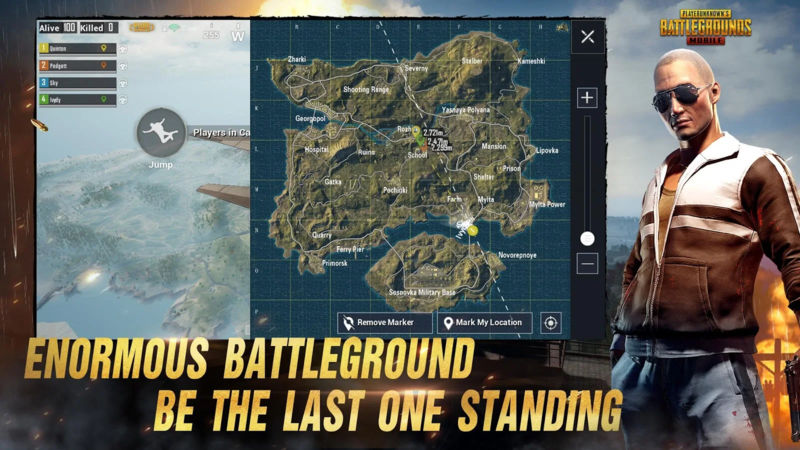 The latter version has made its way across the globe during the last three months, as PUBG Mobile is now live on the Play Store. 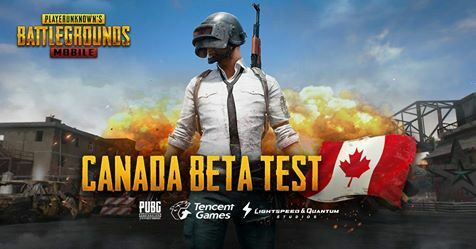 But, this is a soft launch, so it's Canada-only (for now). The new mobile release, as expected, is supposed to be a pretty direct port of the PC version. 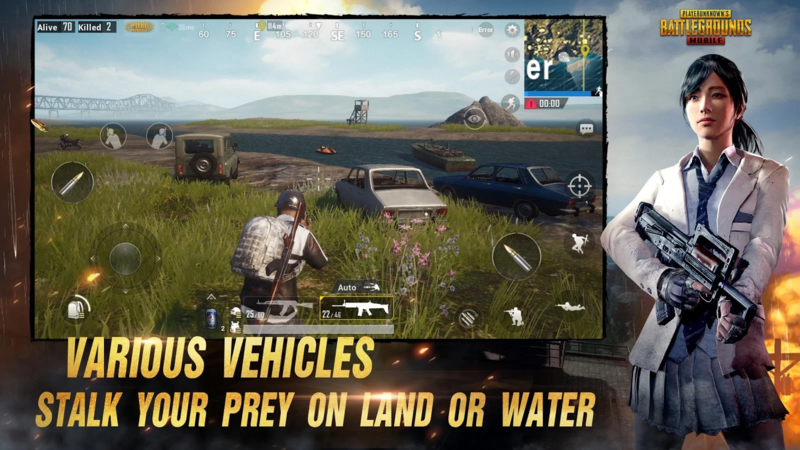 It uses the same Unreal Engine 4, offering the same kind of graphics, an 8x8km map, and similar gameplay—though the controls are a bit different, of course. The mobile version allegedly even has anti-cheating mechanisms, like its desktop-bound bigger brother. Like the PC game, there are recommended minimum specs. You'll need Android Lollipop 5.1.1 or above and 2GB (or more) of RAM. The app listing claims it's been tested with over 500 Android devices for compatibility, humorously including more ancient tech like the Nexus 4. The listing also states that "the current version does not represent the final quality of the game, as we will keep optimizing existing content and adding new features," which, combined with the 0.3.2 version number, probably indicates that this release is more beta than stable. 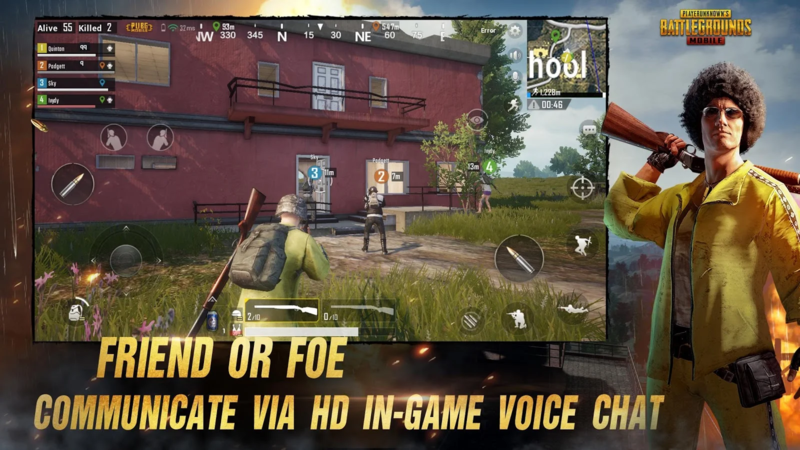 Even so, it's PUBG in your pocket, so it's tough to complain if it's rough around the edges. After all, so is the desktop version. Keep an eye out for our hands-on coverage once we get things up and running. In the meantime, those of you in Canada can now easily exceed your daily recommended sodium intake on the go. At least, while you wait for Fortnite to land on Android.